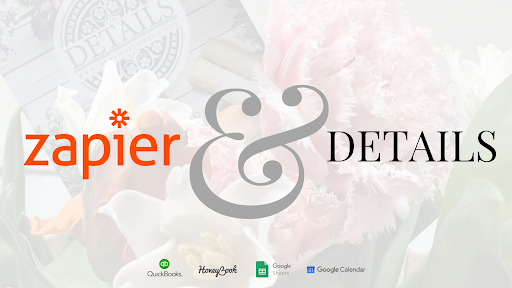 After months of development, we are happy to announce that Details Flowers Software has implemented a program called Zapier into our platform. Zapier is an application that allows you to integrate various other web-based apps into your Details account. 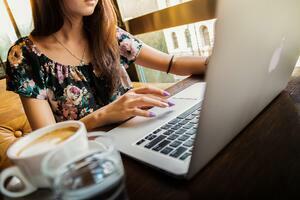 This includes things like QuickBooks, Google-based programs like Sheets and Calendar, HoneyBook, and more! Take a look at this video: What is Zapier? To implement this with your Details Flowers account, you’ll need to sign-up for a Zapier account and start creating what are called ‘Zaps’ – which take various actions from an app (like Details) and then those actions trigger actions within another app (like QuickBooks). The Zaps are completely customizable, so you can set them up to suit your specific needs. We're currently piloting this with a few users, so it is invite only, but it will soon be released to all users! Let’s look at an example to give you a clear idea of what Zapier is doing. Using Details and QuickBooks, you can set up a Zap to create a new invoice in your connected QuickBooks account whenever a proposal is signed within Details. So, the signing of a proposal in Details is the action that is triggering the creation of an invoice in QuickBooks, and Zapier is the middleman. As we mentioned before, these Zaps are customizable, so you can choose what information is included and how it’s formatted when it’s sent from one platform to another. There will be a little bit of a learning curve - and some required savvy - with implementing Zapier into your own account, but rest assured, the Details Support team has put together some comprehensive Support Center articles, providing step-by-step instructions for setting up some Zaps we think will be most useful. Once you’ve got the hang of it, you can use your Zapier account to connect all kinds of apps together – it doesn’t just have to be Details-related. 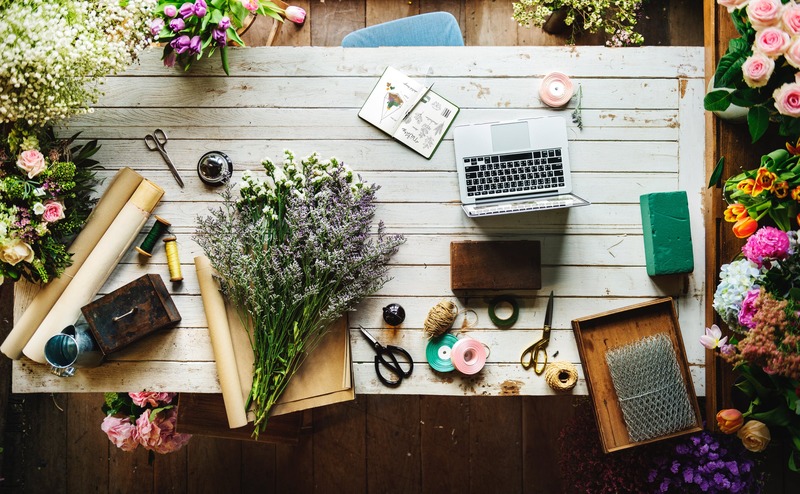 We heard your feedback about wanting to be able to integrate Details Flowers with the other applications you use to run your business, and that’s why we’ve set up this exciting new feature. We’re looking forward to seeing how you apply your creativity with Zapier to continue to grow your business!